The history of the Acropolis of Athens dates back to the time when democracy and art were just flourishing. The word Acropolis means “upper town” and the Acropolis of Athens holds a special meaning today while standing as a symbol of a great civilization. Most of the structures of Acropolis, particularly the Parthenon, were dedicated to the goddess of the city of Athens. The designs in the architecture of the Acropolis clearly show a sense of pride and commitment of those behind the creation of the product. The Acropolis of Athens stands not only as a symbol of democracy today but also marks the beginning of the Western civilization while iconizing European culture. Although there is a significant cultural value attached, the removal of the sculptures from the Athenian Acropolis continues to be a major issue. More than half of the Parthenon sculptures are kept in the British Museum today and efforts to bring those back to Athens in order to display them with the other originals is an issue that hasn’t yet been settled. The Acropolis also holds the Erechtheion (temple to the gods Attica, Athena and Poseidon-Erectheus) and the Temple of Athena Nike. When Parthenon was converted into a Christian church, some of the sculptures were destroyed since they thought those sculptures could become a symbol for paganism. The Acropolis’ ceremonial getaway called the Propylaea was built around 437 B.C. 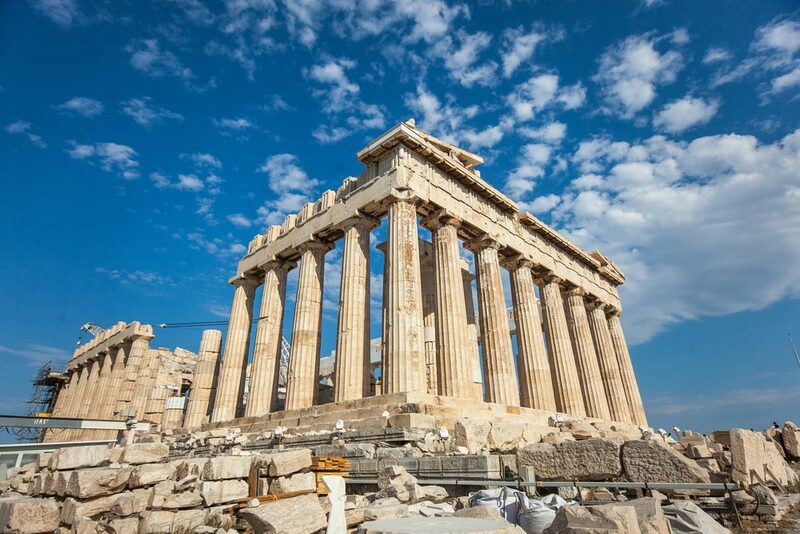 The Parthenon is considered to be the finest example of Doric-style construction. The Parthenon was built according to precise dimensions according to the mathematical ratios of sacred geometry. Where is Acropolis of Athens ? 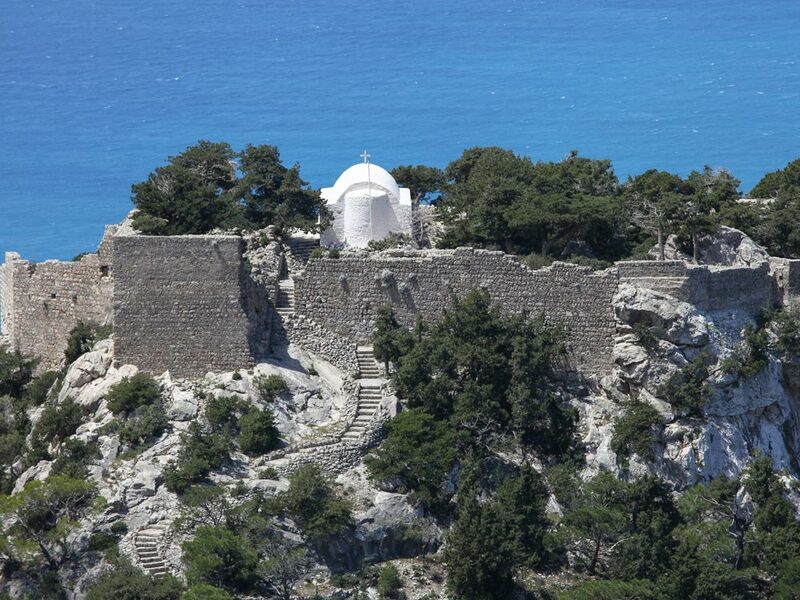 The Acropolis is located on the top of a steep rocky outcrop in the middle of the ancient city of Athens. The city is situated on a peninsula and covers an area of 15 square miles. 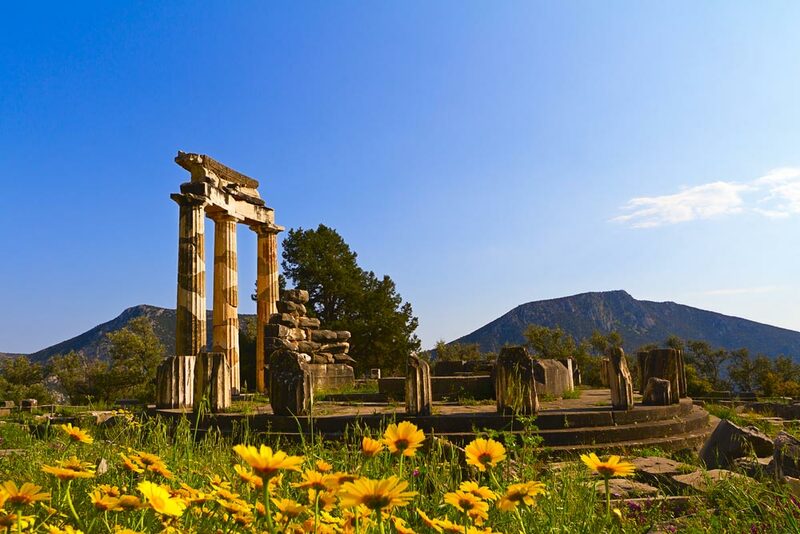 The best time to visit Athens is in the fall and spring since the weather is pleasant during that time and there’s plenty of sunshine. 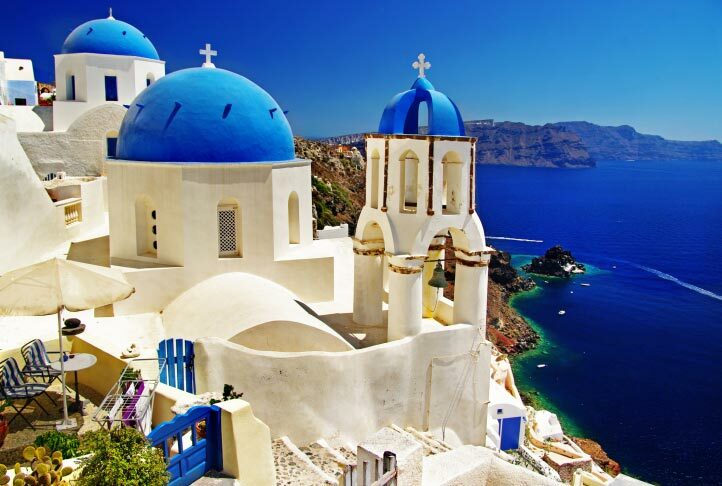 Greece experiences warm weather throughout the year and its summer is particularly extremely hot and crowded with tourists. It is not too warm in the mornings in Athens, tourists should keep this in mind while visiting the Acropolis. 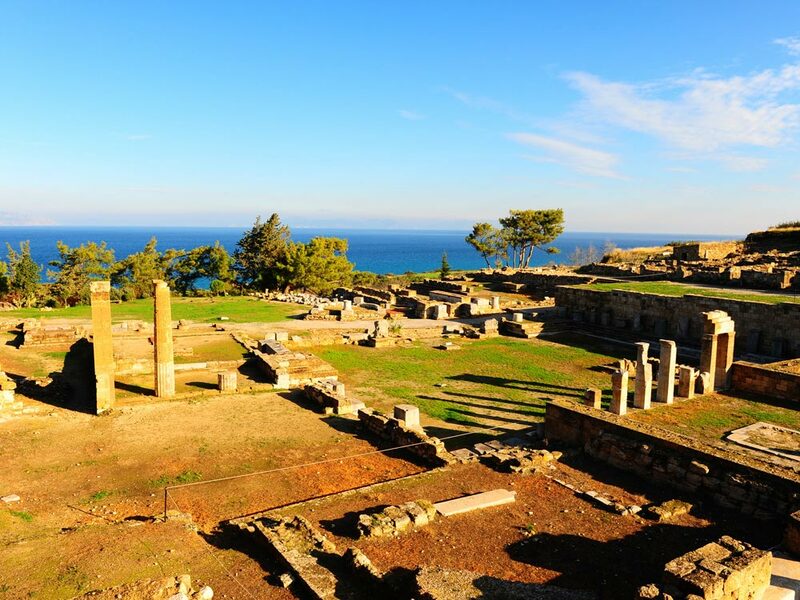 One united ticket costing 12 € can be used to enter all archaeological areas of Athens. The timings change depending on the season.